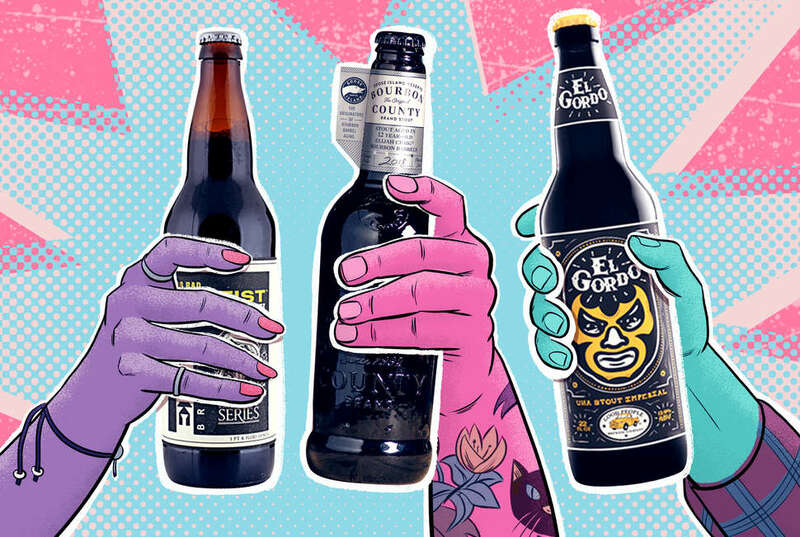 IPAs tend to hog a lot of the beer-loving spotlight, but for true believers, the holiest of grails are those containing stouts. 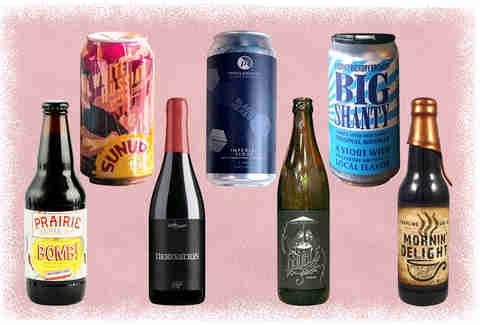 There’s a reason beer nerds gather in dank cellars to swap precious, limited-edition, coal-black stouts, and why for some, Dark Lord Day brings more joy than Christmas morning: Whether they’re flagship offerings from great breweries or one-off, barrel-aged masterpieces that change in flavor profile every day, stouts are among the most beloved, complex, and sought-after beers on the planet. 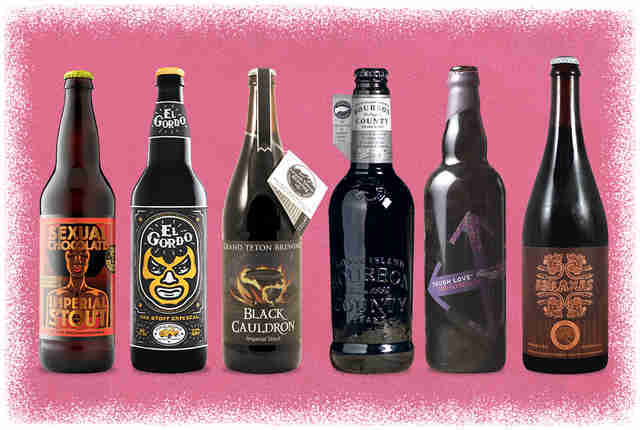 Which is to say, choosing the best stouts of the moment is probably a fool’s errand. 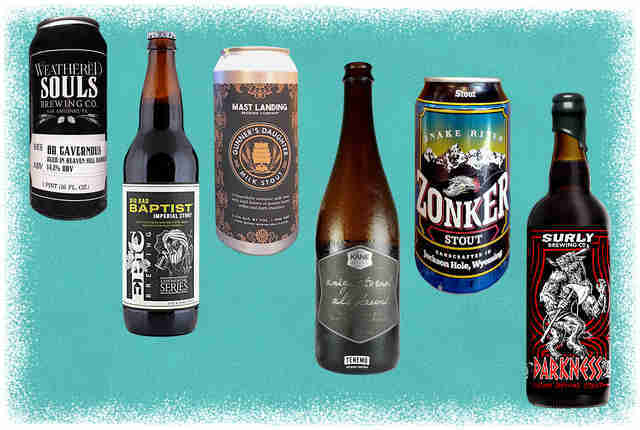 Luckily, we’ve (mostly) forgone consulting fools, instead opting to enlist a panel of beer experts to name the stouts you should be seeking out right now. 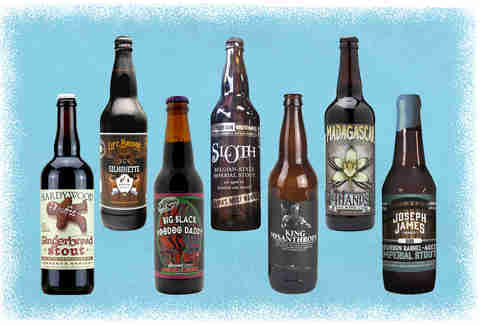 While some of the stouts on this list are widely available, many require a pilgrimage to a brewery. Others demand that you buy a ticket to a launch event. 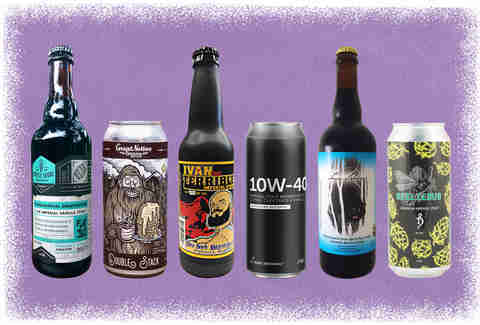 And some require you to take to the dark (beer) web in order to find people willing to sell or trade their precious bottles after they’ve disappeared from shelves. But we’re confident you’ll be able to seek out even the whitest of whales on this list. And when you do… wanna trade? About that panel: We’ve divided the country into four sections. In the Northeast, we have longtime Thrillist writer and owner of Alphabet City Beer Co. Zach Mack. Taking reins in the South is legendary beer scribe and journalist Ale Sharpton. Bringing up the West is Ezra Johnson-Greenough, founder of Portland Beer Week and The New School beer blog. And representing the Midwest (and putting the “fools” in “fool’s errand”), we have Thrillist editors Matt Lynch and Andy Kryza. For more foamy adventures with our panel, follow @AleSharpton, @zmack, @SamuraiArtist, @apkryza, and @MLynchChi.